In the previous posts I have been listing down the richest people in the world followed by the most successful people of Asia. As I mentioned earlier in these early articles, most of the billionares in the world are native to America or central parts of Europe. In the most recent article, I framed down a distinguished list of world's top millionares from Asia. Today, I will list down the top ten richest people from all parts of America. All of these results are according to the list published in the Forbes, which is an International business magazine. 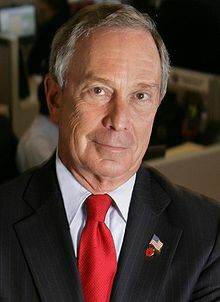 Michael Ruben Bloomberg is the current mayor of the New York City. He is a politically active business man and a philanthropist. His net worth account for a sum of $25 billion, majorty of which come from Bloomberg L.P, which is a financial data services firm founded and owned by him. 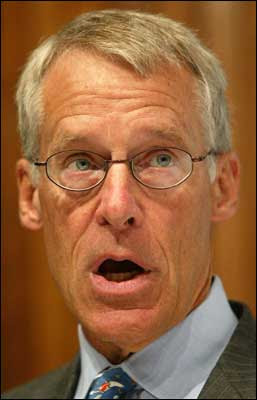 Samuel Robson "Rob" Walton is the eldest son of Helen Walton and Sam Walton, founder of Walmart, the world's largest retailer. He is currently chairman of the worldwide company. According to Forbes, his net worth was $26.1 billion. 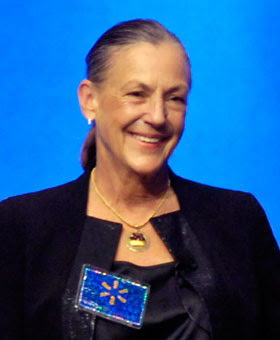 Alice Louise Walton is an American heiress to the fortune of Walmart Stores Inc. She is the daughter of the Walmart founder, Sam Walton. Her net worth is $26.3 billion making her the second richest woman in America. 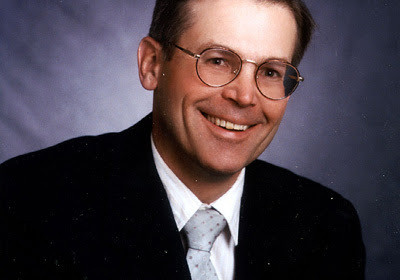 He is the youngest son of Walmart founder, Sam Walton. Jim Walton is the chairman of Arvest Bank. With a net worth of about $26.8 billion, he is ranked at the 7th position of this list by the Forbes magazine. 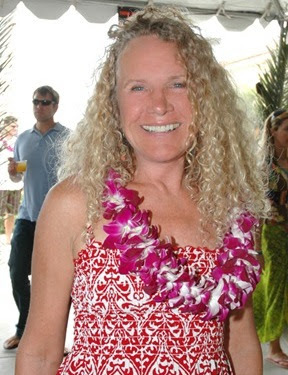 Christy Walton inherited the fortune of his husband's father, worth $15.7 billion, after her husband died. Accoding to the magazine of Forbes , she was the richest woman on earth for seven cinsecutive years until she was taken over by Gina Rinehart. Currently she has assets worth $27.9 billion, majority of which come from Wal-Mart, which was founded by her father in law. 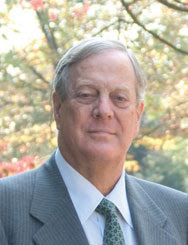 David Koch, a checmical engineer by proffession shares the number five rank in the list with his elder brother Charles Koch. He is the co-owner of the Koch Industries Inc. He is the second richest resident in the New York City and possess assets worth $31 billion. 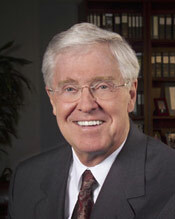 Charles Koch is an American business man and philanthropist who has a partnership in the second largest privately held company by revenue in United States known as Koch Industries Inc. He is 76 years old and has assets of $31 billion. 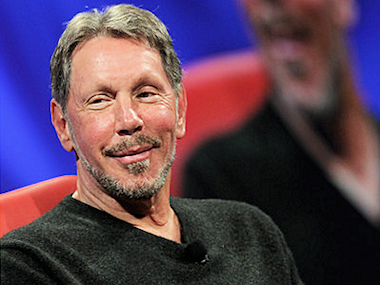 Larry Ellison is the shief executive at Oracle which is one of the leading enterprise software company. At the age of 68, his assets are about $42 billion. Majority of his fortue comes from the 22.5 % stake in Oracle share. He is at the number three spot in this list. 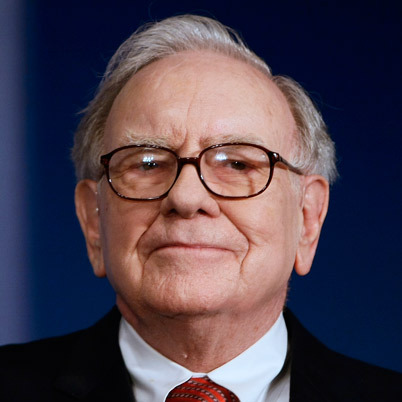 At the age of 82, Warren Buffet is the he oldest person in the list of ten richest people of America. His net worth is $46 billion. He is known as the "Wizard of Omaha" for his personal frugality despite of the immense materialistic wealth that he possess. 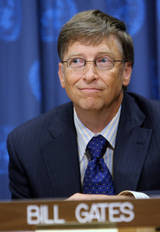 Probably the most famous in the list due to his contribution in the global computer-software industry, Bill Gates, is the founder of Microsoft. His net worth accounts for a total of $66 billion. He is the wealthiest American and has topped the list of richest people on earth for more then a decade before he was over taken by Carlos Slim Halu. He is currently 56 years old.